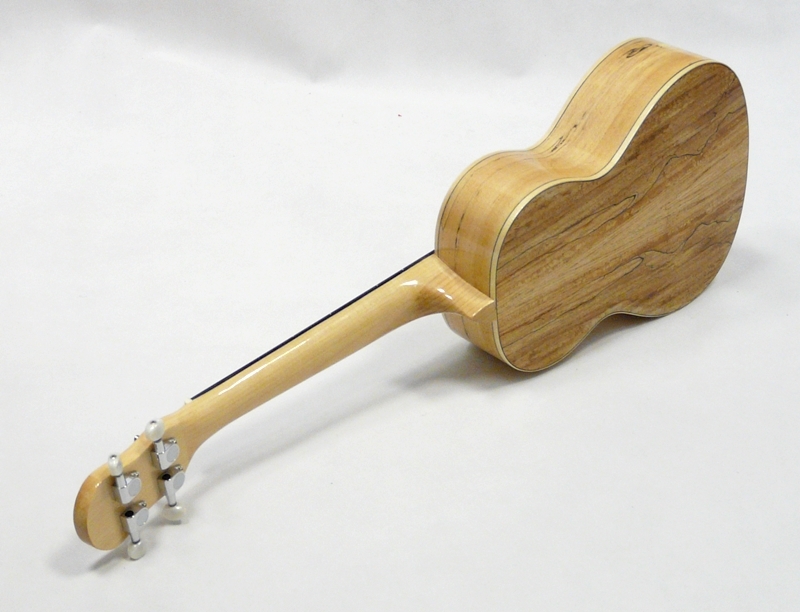 BARNES & MULLINS BMUK 2T SPLATED MAPLE SOPRANO - "THE GRESSE"
Velice pěkné lesklé tenor od Britské společnosti Barnes & Mullins. Gresse je místo kde barnes a Mullins měli radi v Londýně na začátku 20. stoleti. 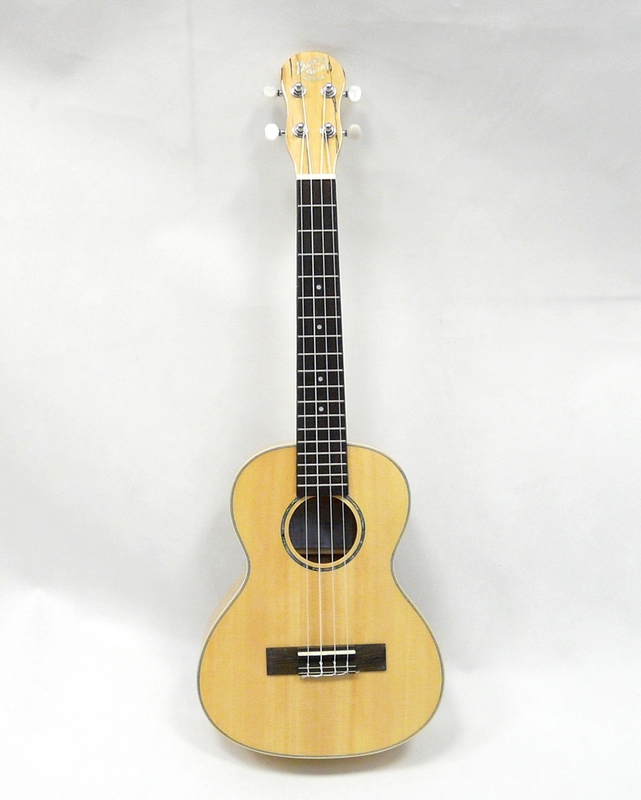 Charming tenor with tortoishell rostte, ornamental bindings and solid woods finished in high gloss. 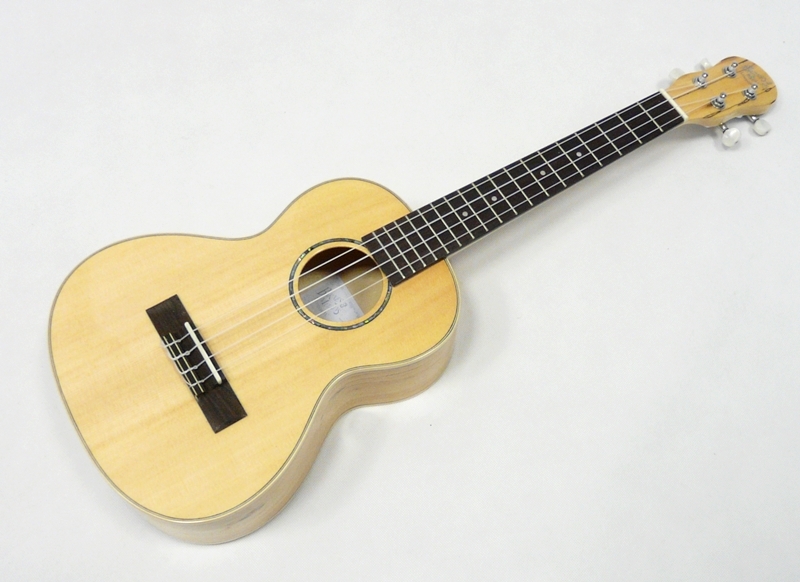 The Barnes and Mullins Gresse Soprano gets its name from one of Mr Barnes and Mullins' favourite hang outs in London's Fitzrovia district. 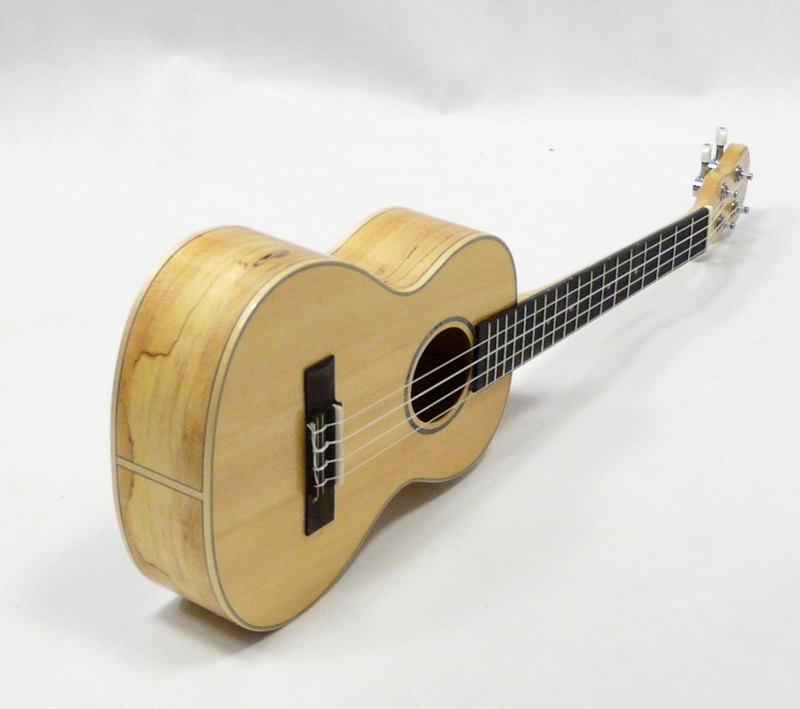 With its distinctive Spalted Maple back and sides, each ukulele has a unique appearance due to the natural swirling grains upon the wood's surface. 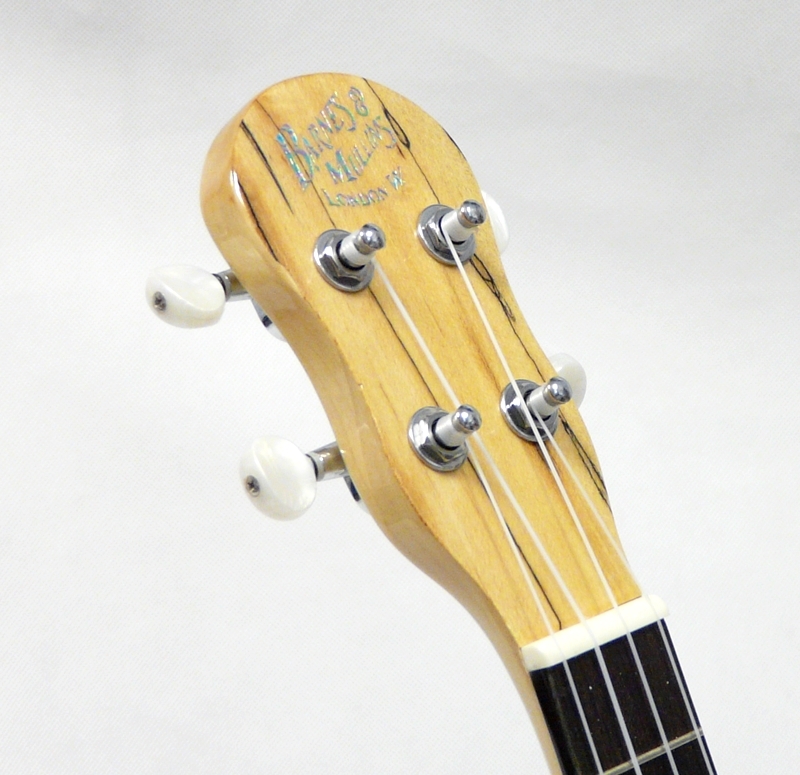 The use of tone woods on the Barnes and Mullins Gresse Soprano provides a smooth and warm tone that give the ukulele a classic sweet sound. 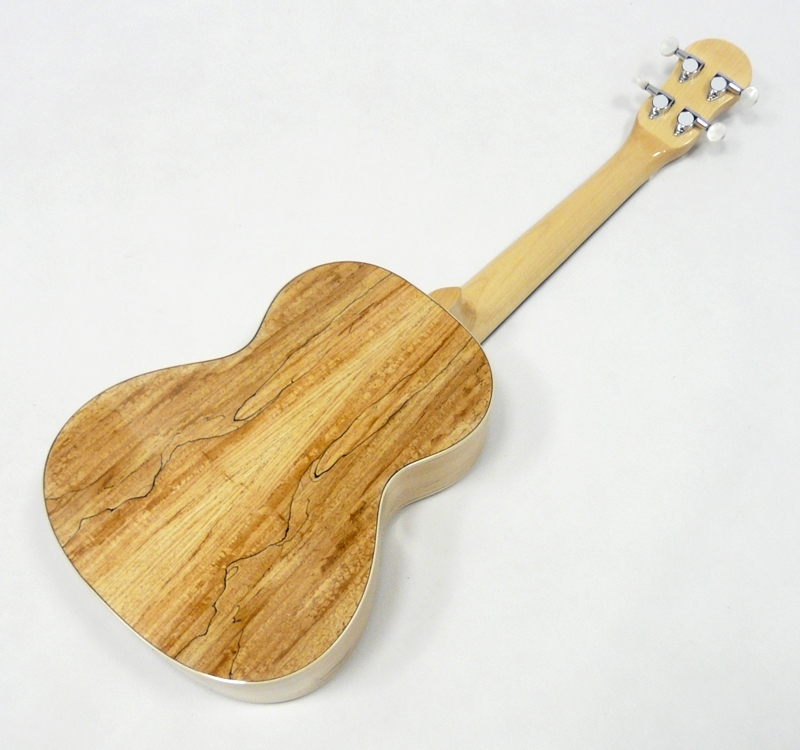 The neck is constructed out of Maple Wood, ensuring great playability and comfort for the player. 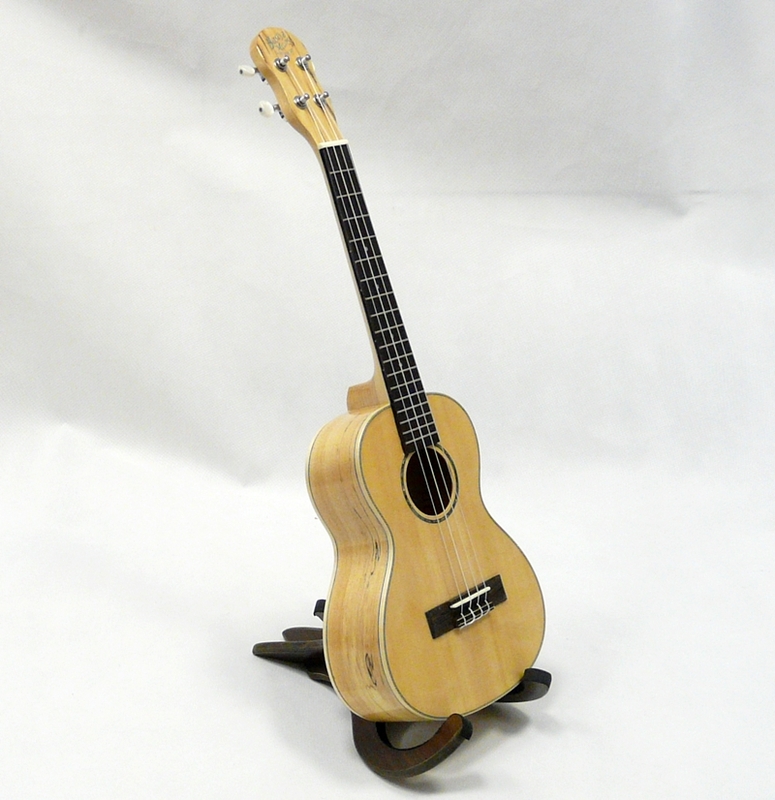 The high gloss finish of the Ukulele helps further define the premium look and feel of instrument, making it not only aesthetically attractive but also more durable.